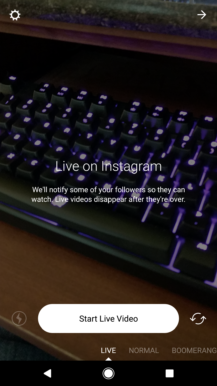 Instagram Live is one of several ways to live stream from your phone, but it always had one catch - you couldn't save the broadcast after it was over. 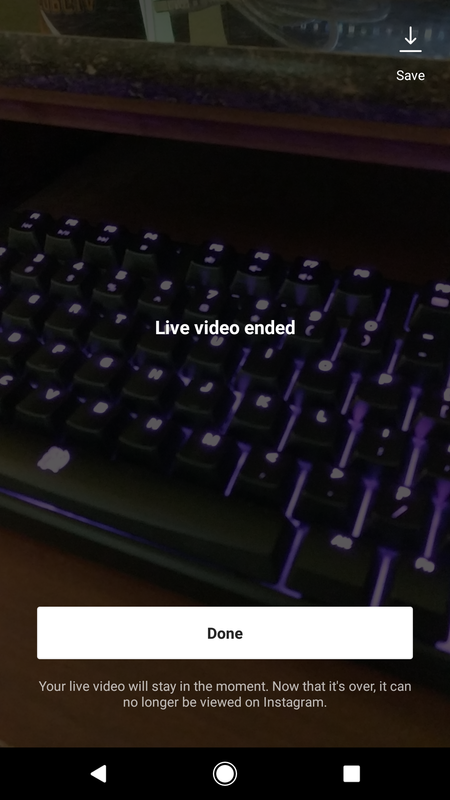 Both Periscope and YouTube mobile streaming support this feature. 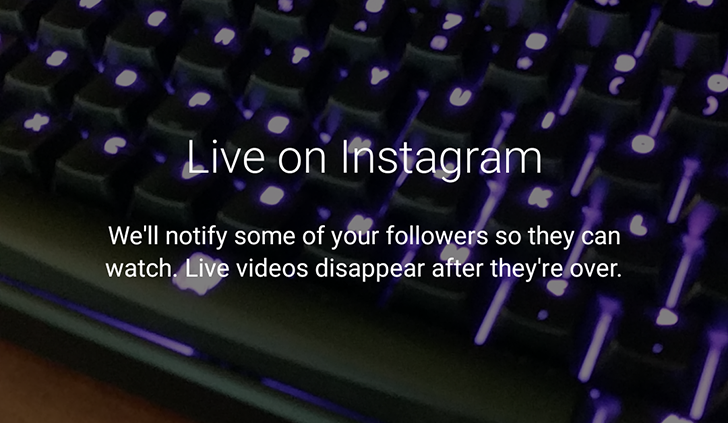 Thankfully, Instagram now allows you to save live video after the broadcast is over. After your broadcast has finished, tapping the new Save button in the top-right corner will save a copy of the video to your device. 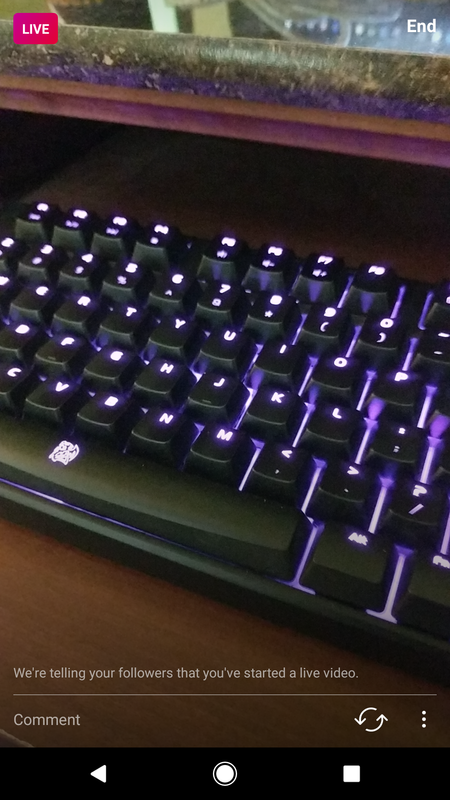 That's pretty much it. You can get Instagram 10.12 from the Play Store at the link below.